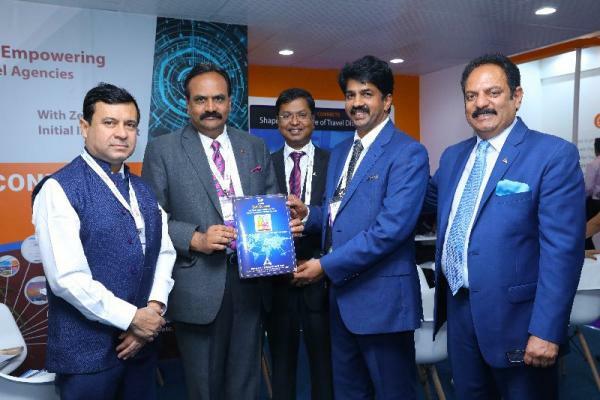 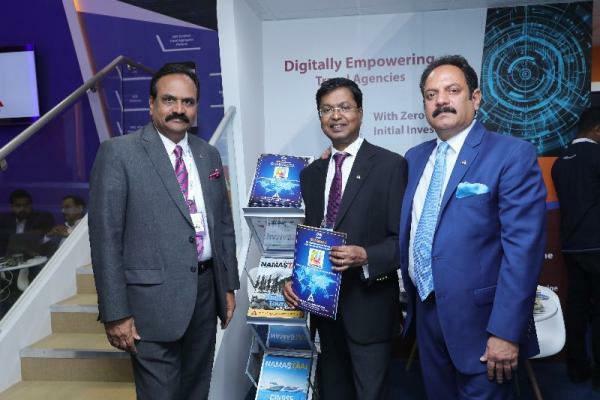 Travel Agencies Association of India participated at the ATM 2018 along with Technology partner TPConnects Technologies. 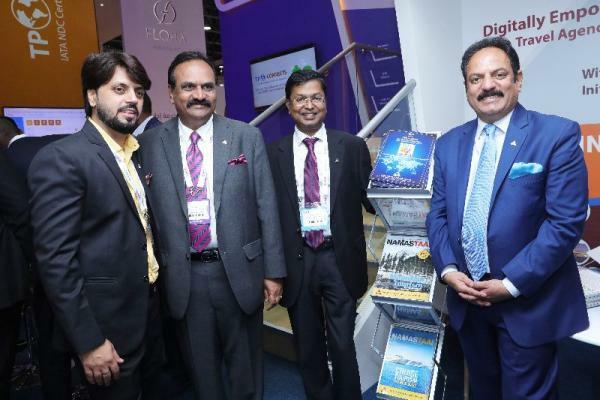 Over 40,000 attendees visited the venue which spanned 4 days from 22nd – 25th April at the Dubai World Trade Centre. 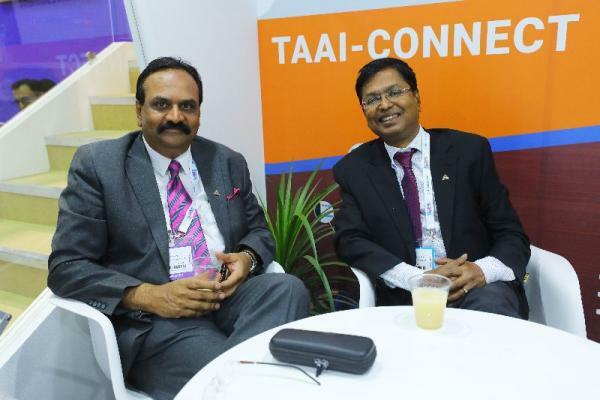 Travel partners from across the globe had an opportunity to meet members from TAAI to exchange ideas and connect to discuss future opportunities to work together. 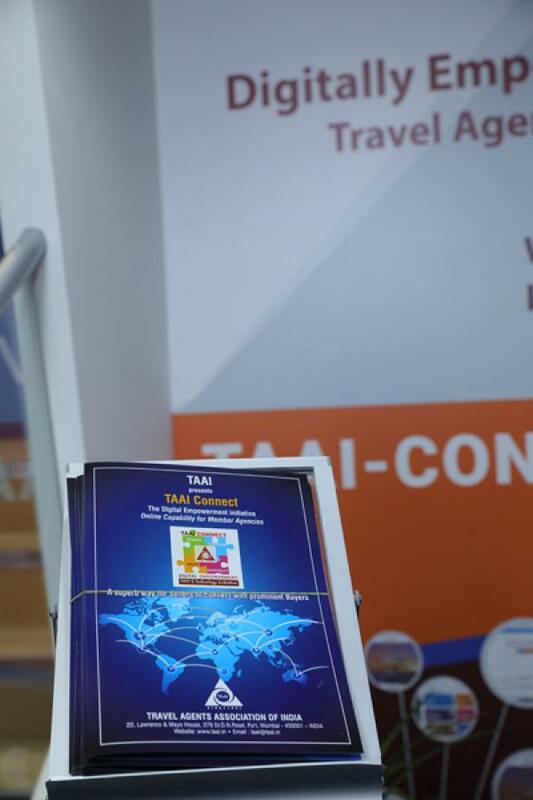 TAAI-Connect is an initiative spearheaded by the visionary leaders at TAAI to empower travel agencies with a website, mobile application. 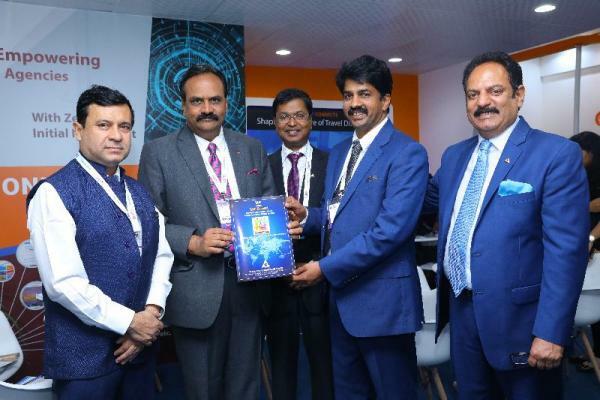 It showcases how the modern technology in the travel industry will set travel agencies on the technology path to help them flourish more efficiently and modernize the way they operate.